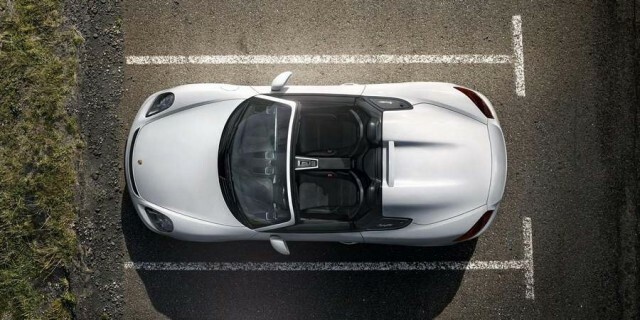 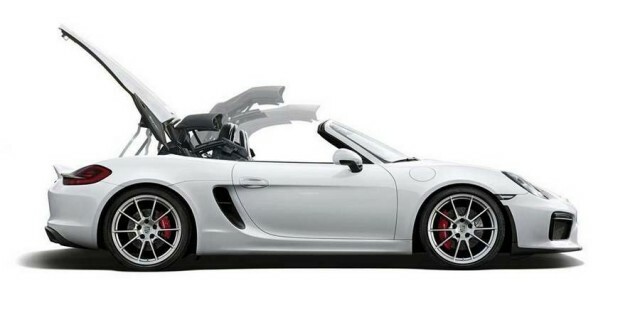 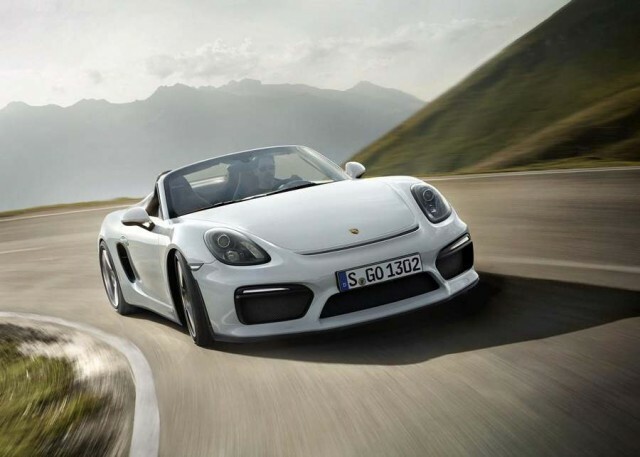 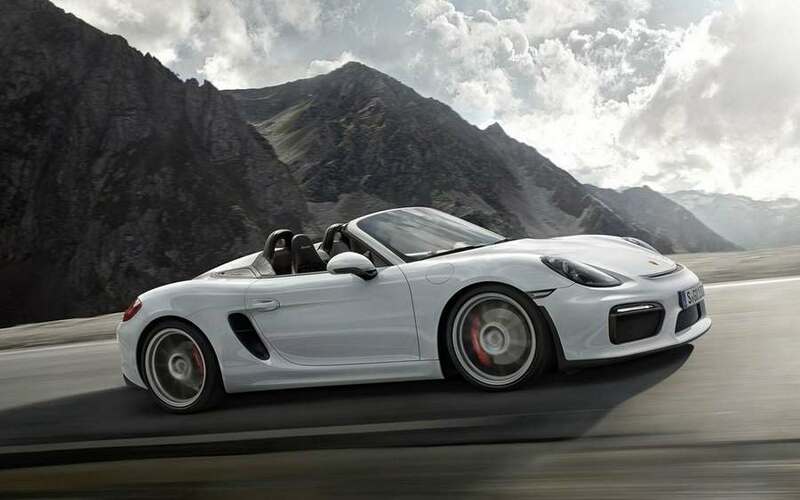 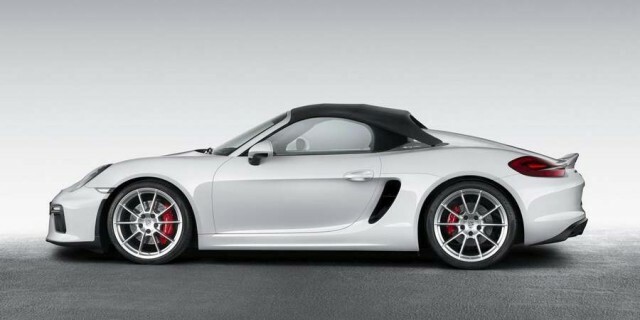 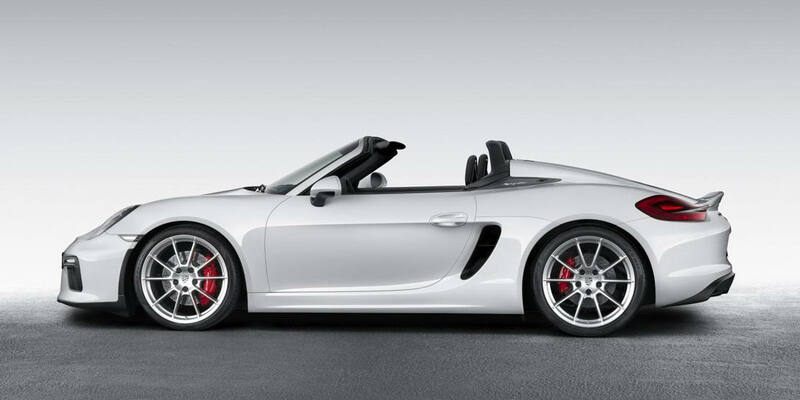 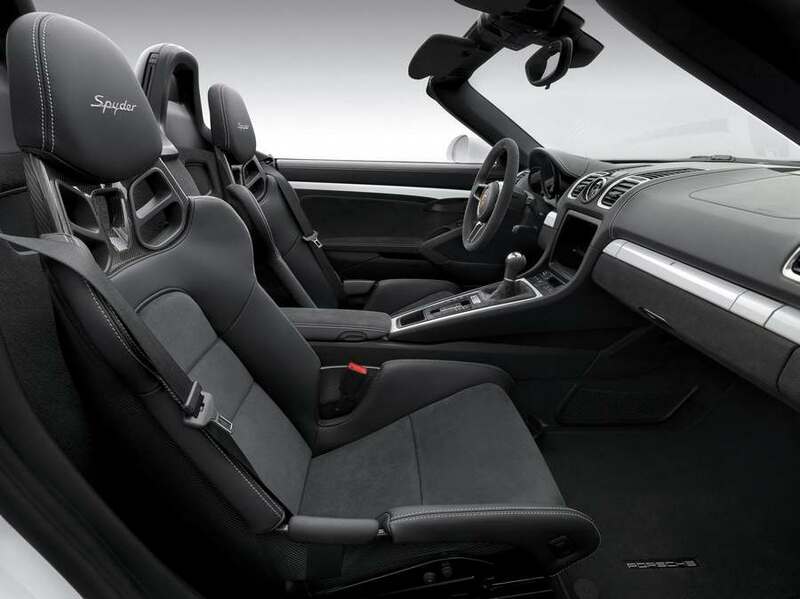 The Porsche Boxster Spyder will be powered by 3.8-liter flat-six producing 375 horsepower. 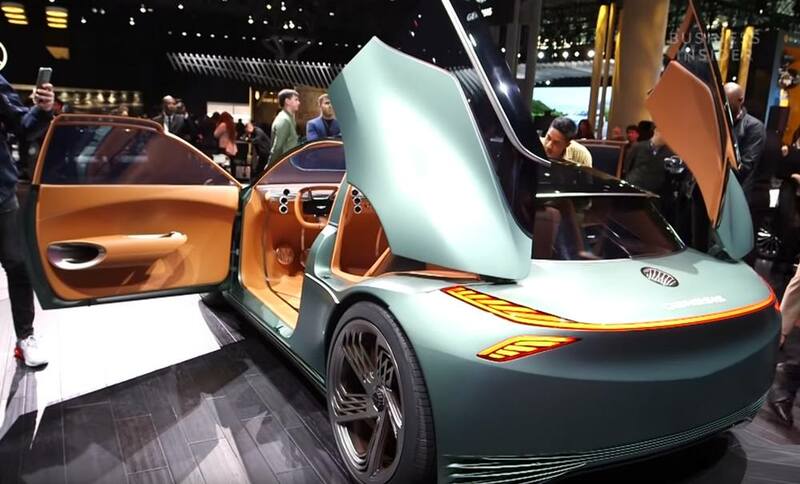 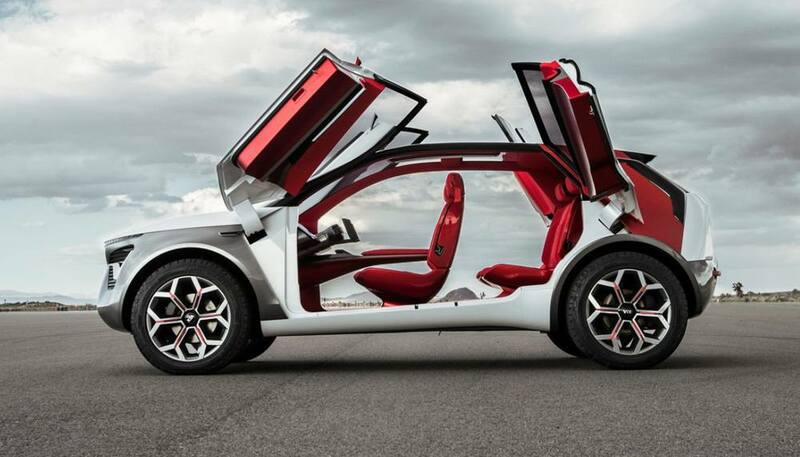 Is a radical return to the origins of the Roadster: high performance, no room for any distractions. 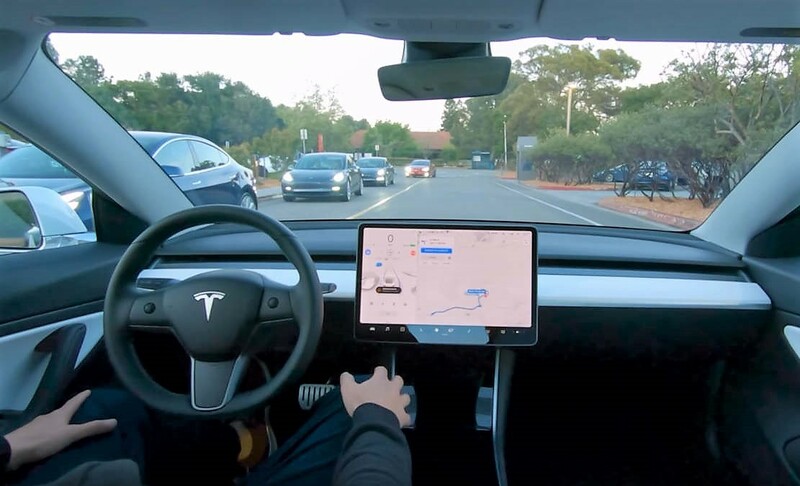 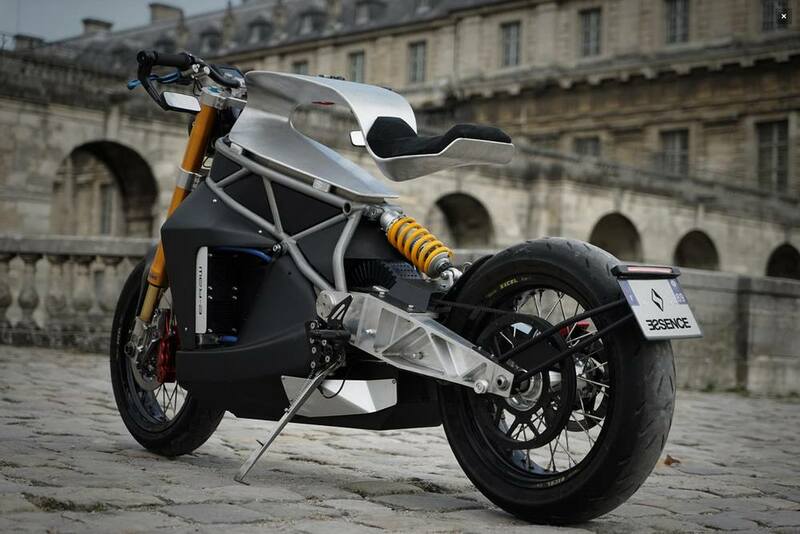 Acceleration 0 – 100 km/h: 4.5 s.